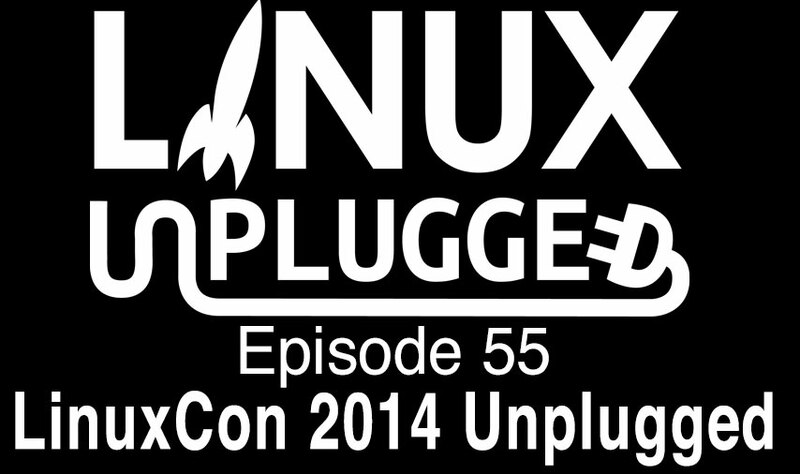 We’ve got exclusive interviews from LinuxCon 2014, learn about Linux in big networking, what the future holds for SUSE & much more. Feeling a bit down? Maybe it’s because Linux users are being told to shut up about Desktop Linux & move on. We’ll discuss why this an absurdly short sighted idea. Is Desktop Linux Dead? Everyone seems to think so.